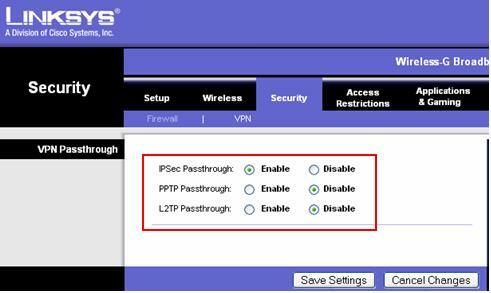 This article will list down some quick tips to solve your VPN problem at home, so you might take a look if you are facing this problem. As we know, VPN is a way to connect 2 networks securely over the Internet with encryption, such as connecting your company computer from home network back to company network. If still having problem, then check with your company’s VPN administrator to get more helps. If your router does not support above VPN features, go ahead to check out these vpn routers . Happy VPN troubleshooting! Return to top of "Quick Tips to Solve your VPN Problem at Home"! !